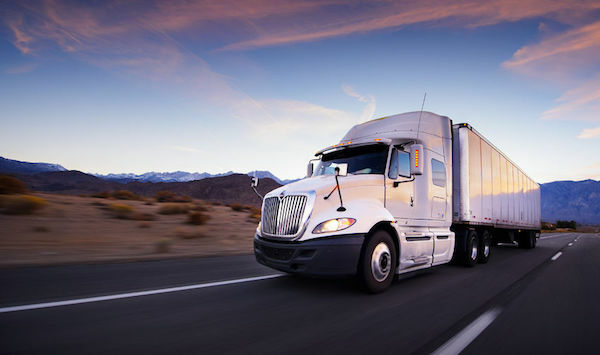 Because a commercial driving license (CDL) is regulated by the federal government, professional drivers are held to a higher standard than a typical driver on the road, with more significant consequences when a driving infraction occurs. From a motor carrier company’s perspective, there are significant costs associated with when drivers’ records are no longer clean. This is a cause of driver turnover, which means that the company will now need to absorb the costs of finding and hiring replacement drivers, train them, and then perhaps have less experienced drivers on the road. As this process takes place, the company may struggle to keep freight moving as it should. The bottom line is that driver disqualification should be avoided whenever possible! The Federal Motor Carrier Safety Administration (FMCSA) provides answers to questions you may have about driver disqualification. As just one example, the FMCSA discusses the definition of leaving the scene of an accident if you’re driving a commercial motor vehicle (CMV) – and it’s an all-inclusive one because the driver of a CMV is required to stop after an accident occurs. The driver needs to exchange relevant information with other parties, whenever applicable; to provide aid, if possible; and to make a good-faith attempt to notify owners/operators of vehicles that were involved in a crash. In 2014, an important FMCSA rule went into effect. Dismissals of a charge and not guilty verdicts are now included on the record of an individual driver or a carrier. It’s crucial to take advantage of this positive courtroom disposition ruling to ensure that this information is appropriately recorded in relevant records. The 2014 FMCSA rule change was a game changer, and our truck drivers legal plan will help to ensure that you can take full advantage of the ruling. At U.S. Legal Services, we understand FMCSA regulations, along with how important a clean driving record is for drivers and carriers. And, when your company is covered by our CDL Defender™ plan, we will cover 100 percent of attorney fees when you’re being represented for a covered issue. Our track record speaks for itself, with 92 percent of drivers expressing satisfaction when covered by U.S. Legal Services’ court representation. We invite you to contact us today online or by calling 1-800-356-LAWS (5297) to get a quote for a drivers legal plan for your company. Previous Commercial drivers: Be prepared in case of identity theft Next Assumptions vs Analysis: Are Cited Drivers Always at Fault?